Years ago, we celebrated the inauguration of the New Government Center of Bacolod City. While the celebration was filled with funfare and excitement, what followed next is interesting. As I rode a public utility (jeepney), the driver had to pass through the new building – certainly out of way for our route. It was probably an additional 10 minutes off our normal commute. You can hear the complaints – why does the jeepney pass this way when everyone works somewhere else. 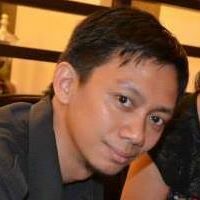 As a typical Filipino in pakisama, I nodded my head, but in my mind, I would say, “. . . of course it has to pass this way, many government employees work here, now. A year passed and now the New Government City of Bacolod is the hub for runners , hosting as many as 30 runs a year, including activities of many kinds. Youth come in with skateboards and strut their stuff on the rails and the streets while the yuppies parade their bikes. The children run around in the park and the mums and dads quietly lay on the grass as the teens and students chuckle along the park. No more complaints. No one is having a bad day. I am coming again to read of how hard it is to go to Kabankalan, or Mabinay as the centralized office for both Bacolod City and Dumaguete City. Negros is the fourth largest island in the Philippines and has one of the most number of cities back in 2000’s. While being one island, it is divided by a large divide, the Mt. Kanlaon, Mt. Mandalagan and Mt. Talinis – mountains that separate the low soft spoken Ilonggo tone of the West – Negros Occidental to the faster, singsang Cebuano speakers of the East – Negros Oriental. 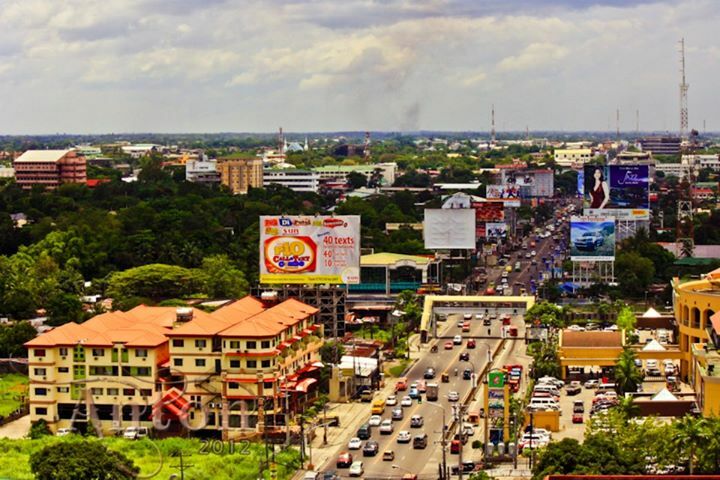 The western capital, Bacolod City belong as a province of Western Visayas while the eastern capital, Dumaguete, is joined to Central Visayas, whose capital is Cebu. One island with two language but a bright future. I am not aware about Dumaguete’s situation, but in Bacolod, I hear the long travel to Kabankalan or Mabinay, the center of the two capitals. 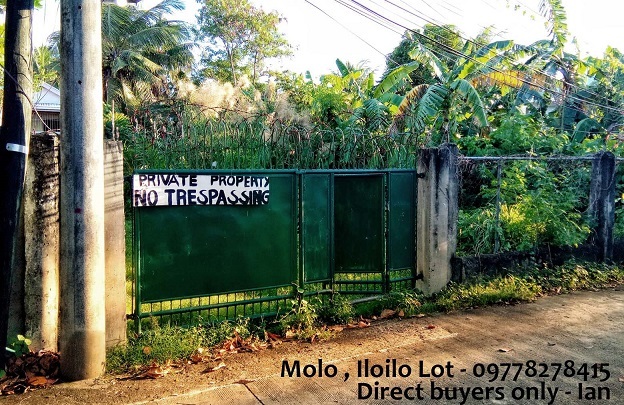 This is because the regional capital of Negros Occidental is Iloilo City, across the Guimaras Strait, while most transactions for Dumaguete points to the regional capital – Cebu. Change is never easy. Only in their completion can we really look back and see things for what they are worth. Whether our leaders are indeed envisioning a better Negros, or simply filling their sacks with gold, we might not truly know. But we can be sure that those who lead 20 years ago has placed Bacolod at the vantage of progress. New Regional Offices in the Center of the Province increases traffic and infrastructure. Increase of government funding for Negros Region Projects. Bacolod shares the funds of Iloilo and Panay. We can clearly see those funds through Senator Drilon’s New Business District. 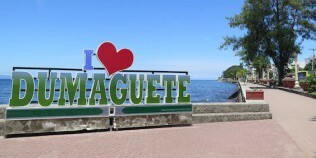 Dumaguete gets her share from her Mother City, Cebu. 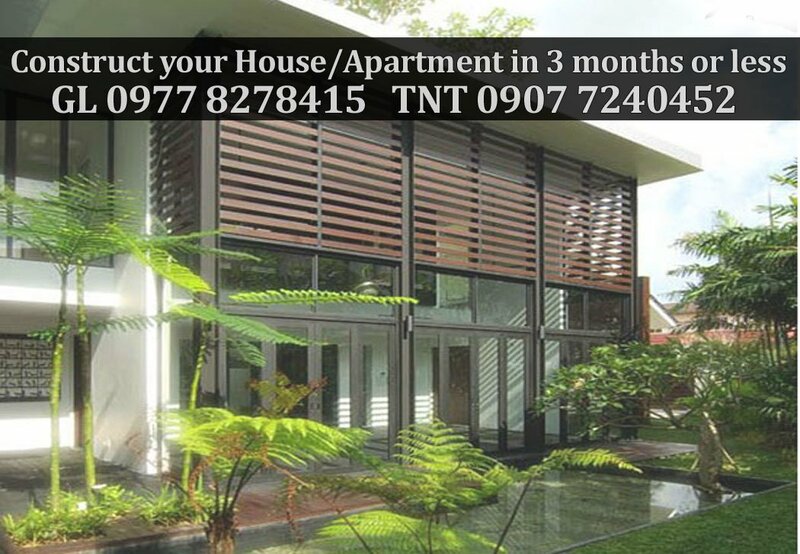 The best resorts in Negros need to be shared – accessed from different angles and not from one. 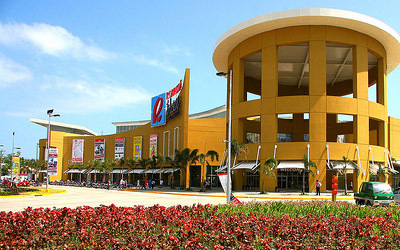 Negros can maintain its economic and business ties with Iloilo and Cebu and stronger ties between Dumaguete and Bacolod. The journey towards progress is lined with oppurtunities for growth. Those who embrace it will find it satisfying, while those who wouldn’t can’t help but wait. Let’s build this. 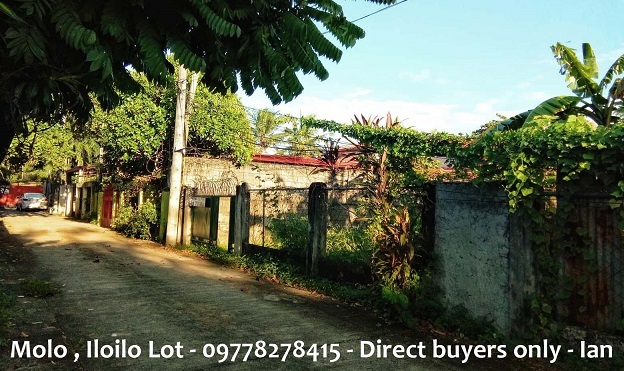 Categories: Bacolod City, Iloilo City | Tags: Cebu, Dumaguete and Bacolod, Iloilo, Negros Occidental, Negros Oriental, Negros Region, One Negros Region 2015, Urban Development | Permalink.